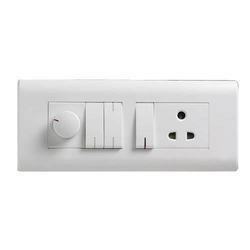 Our range of products include white modular switches, white electrical modular switches, rider modular switches, single button modular switches, modular switch and 3 button modular switches. 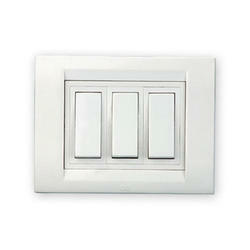 We are Offering White Modular Switches to our Clients. 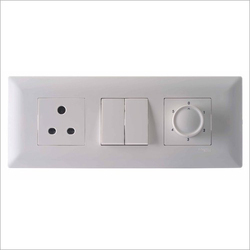 We are Offering White Electrical Modular Switches to our Clients. 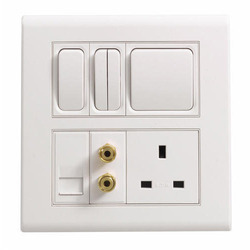 We are Offering Rider Modular Switches to our Clients. 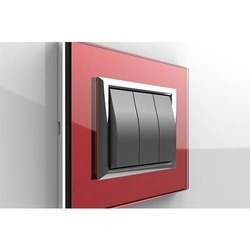 We are Offering Single Button Modular Switches to our Clients. We are Offering Modular Switch to our Clients.